Nate's Nonsense: Happy Birthday, George Washington! 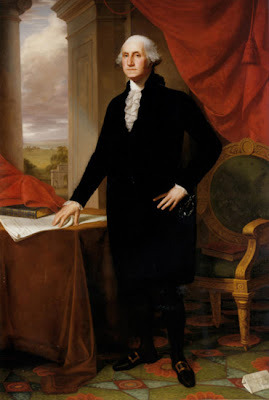 George Washington was born today, February 11, 1732! That date is not a typo, England added 11 days to their calendar during his lifetime, so he actually had two birthdays, February 11 and February 22. Celebrations were made on both dates during his lifetime. Washington lived at the residence at Popes Creek until he was about three years old. The primary home he lived in until a teenager (known as Ferry Farm) was located across the Rappahannock River from Fredericksburg, Virginia. 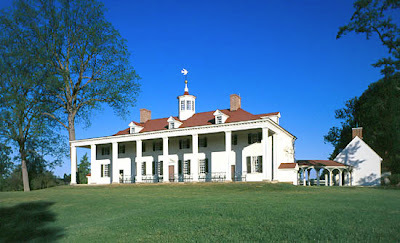 Washington lived here until 1743, when his father died. 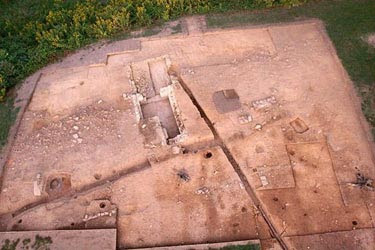 The Union Army destroyed this home during the Civil War, but the foundations were discovered in 2008 and archaeological work continues at the site. At nineteen, Washington moved to Mt. Vernon, the home with which he is best associated. Mt. 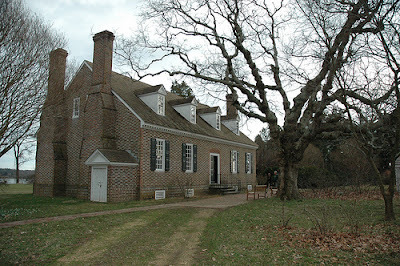 Vernon is certainly the best preserved of Washington's homes and where he's buried. 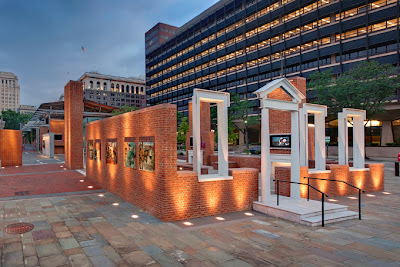 Even his residence in Philadelphia at 190 High Street, where Washington lived when he was President was demolished for development in 1832 (with the final remaining walls being removed in 1945). Today an exposed open structure provides a window into the historic site. For someone so integral to the founding of the country and his impact on the world, our nation has done a pretty poor job preserving artifacts from his life. After his death, Washington's adopted son, George Washington Parke Custis, kept many of relics of his father's life at his home in Arlington, Virginia, as kind of a living museum. His daughter Mary was Mrs. Robert E. Lee. 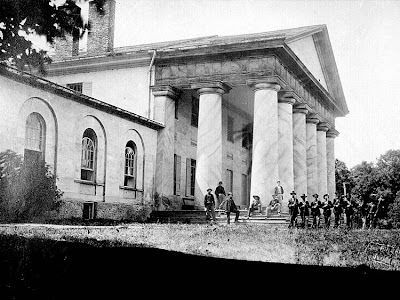 During the Civil War, the Union Army seized the estate from the Lees and looted the home (they also turned the property into Arlington Cemetery so the Lees couldn't return to a working farm after the war). Mrs. Lee saved what she could including the bed on which Washington died, but some of the remaining relics were taken as trophies of war and placed in the Patent Office for display - others just disappeared altogether or were destroyed. As always, an interesting glimpse of history. Thanks, Nate. I lived in Tring, Herts, England from 1996 to 1998. Some of Washington's forebears lived there. Interesting connection, Chuck. What were you doing in Tring? Preparing is the most ideal approach to prepare the other individual and to expel its imperfections and errors by persistent rehearsing that individual. Indoor essay writing australia is extraordinary compared to another preparing so far as to make a man competent and enhance the abilities of the individual.